Thinking of building your email list but don’t know how to get the numbers up? Or are you ready to sell your current business and move on to the next big thing? Read on to learn more about building a business and taking it to a point of sale in this Search Engine Nerds episode. 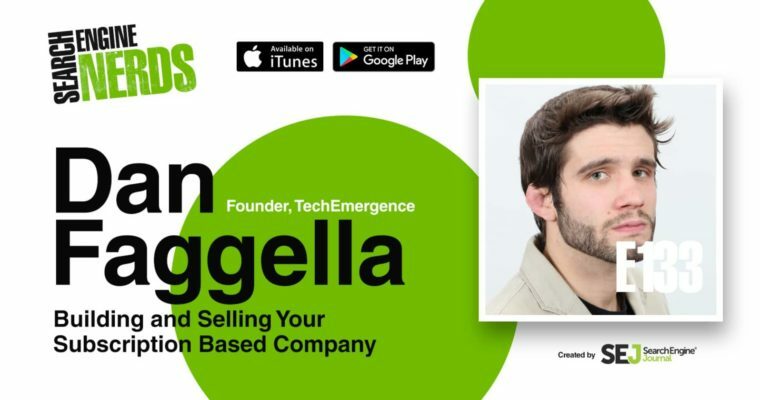 In this Search Engine Nerds episode, Dan Faggella, Founder of AI market research and media firm Emerj, joins me to share tips and learnings on building and selling a subscription-based website. 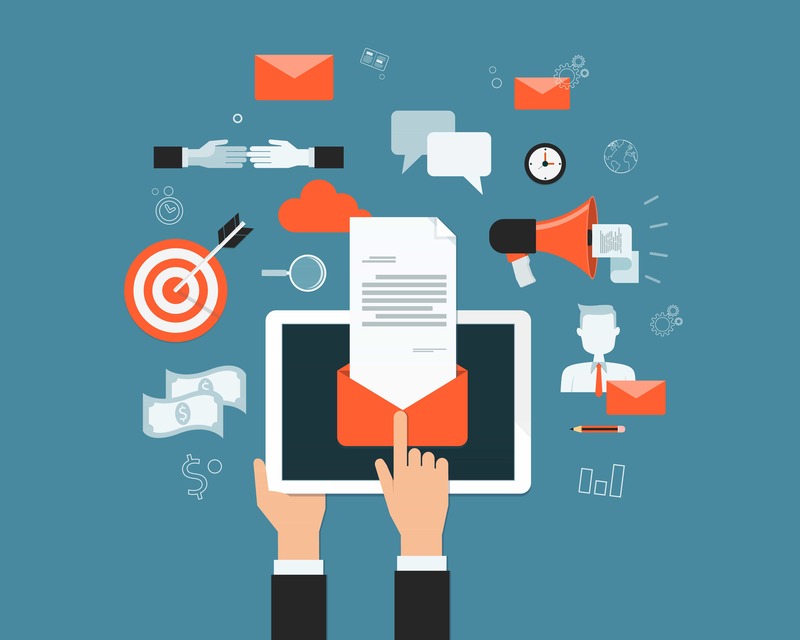 Faggella also gives advice on how to bring in subscribers and build trust with them, and how content can help drive email marketing. 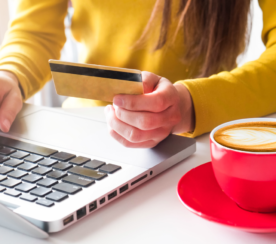 How did you transition from a physical business to an online one? Dan: In terms of the business, we sold physical products as well as digital instructional programs for self-defense. I knew I wanted to eventually get into artificial intelligence and neurotech, and cover those spaces in terms of policy and influence on business, governance, society, and whatnot. I knew I’d need a location independent business at some point, but what got me started quicker on an online business was the roof partially collapsing on my martial arts gym. I was sitting there and thinking, “Do I really want to tie all of my income into physical presence?” I already knew the answer was no. This is one pretty good reason to start getting into the online world, so I took all my seminars, competition footage, and the skills I was learning in SEO to grow my physical gym, and applied that to a broader online audience. What were the areas that really brought in most of your early subscribers? Dan: If you’re selling B2C, the number of people on the email list is the game. How many people are on your list? That’s a pretty big question. 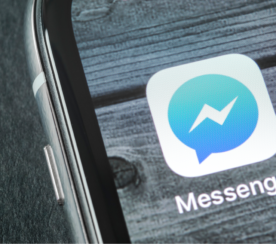 I’m all about YouTube and Facebook and whatnot, but email is going to actually drive sales. Content marketing actually got us up to a certain run rate. I had YouTube videos that were already doing pretty well. Those videos were getting a lot of plays, and being able to funnel that traffic onto a squeeze page was maybe my first 600 or so people. That was the first get-go, but to be frank, it was affiliates in the very early stage that got us to maybe our first 5,000 subscribers. How did you go about finding your affiliates? What did you do with the affiliate marketing space? Dan: I had to study copywriting for my email marketing for my jiu-jitsu academy, so I had some fundamental abilities to put together sales copy. I decided I was going to apply that to e-commerce. I’d also taught a lot of seminars and done a lot of tournaments, specifically on the topic of beating bigger opponents. I knew that topic had clout and pull because a lot of people online were finding me that way. I already had the stuff filmed, so all I had to do was find a place to host it online. I gave away 100% of the funds to the first two guys who I convinced to become affiliates. I did that as a gesture of trust. I paid out a huge volume to those affiliates, but at the same time, I then had the list. When I came out with future products, I was able to promote other offers to those folks. Brent: That’s really interesting because I’ve never heard of anybody saying that they would give away 100% of the sales to build the relationship with the end user. You had a handful of people that you started this with and obviously were pretty happy to go out and promote this and make some money. You were able to get all the contact information from that. Dan: Yes. So then we had a big contact list of buyers. There were a lot of opt-ins, so I also did squeeze pages and landing pages and had that be part of the product launch so we could build a list. Then from there, I had the ability to create and launch smaller courses, and continue to monetize the list. Luckily at that time, there was really not much direct marketing in that industry. The conversion rates were pretty wild because nobody had seen an actual sales page in that niche. They’d never seen copy, they’d never seen somebody put together PDF resources. It ended up going well and it wasn’t profitable off the bat, but once we had 5,000 people on the list, I could promote stuff and make dollars. It was a sacrifice upfront. When did you make the decision to stop giving away 100%? At what point did you make the affiliate networking aspect profitable for you? Dan: That was maybe month three or four. My first product launches with one or two initial affiliates were like, “Hey, I’m just going to give you all the money here,” which kind of has its downsides because if somebody refunds two months later then I’m double paying. I probably ate it early on because I just wanted to build a relationship. However, after that, I think I moved it to like 75% in frontend commission. I was making a little bit, but I was still clearly paying more than 50%. I think the baseline that people would say is normal for a digital course, where the margins are 100%, is to give 50% to the affiliate. My bent for probably our first entire year was 75%. It was evident that they were getting the better end of the stick. My goal was to build relationships and have a big list in the backend. That’s where I was going to make my margins and luckily that worked out. What else did you do to build your email list? 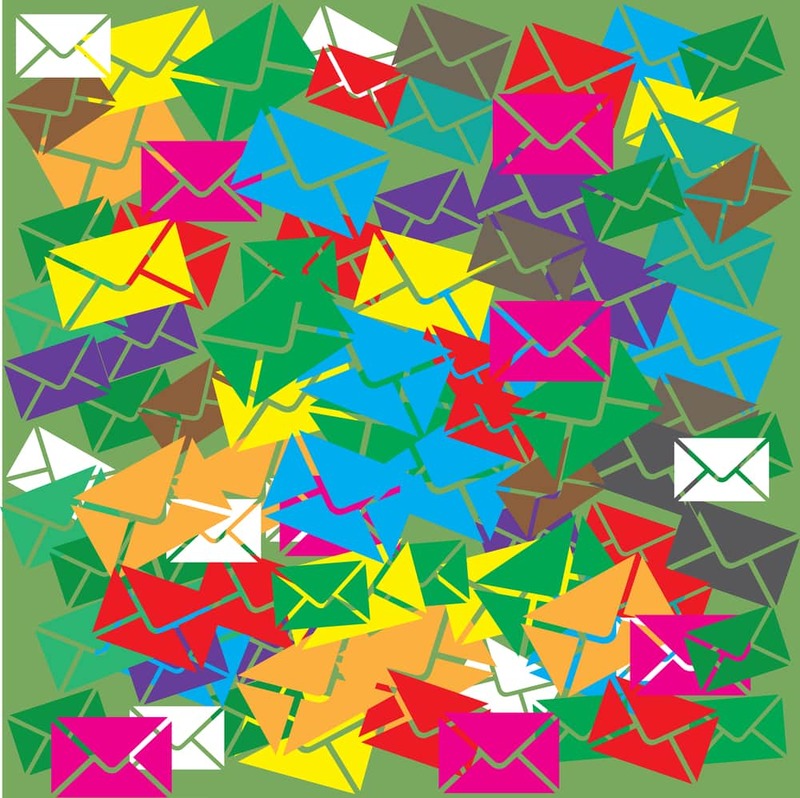 What were you doing content-wise that was driving email? Dan: Ongoing affiliate cross-promotions were really important. Huge affiliate payouts were one of the big incentives to get people to my landing pages and sales pages. That was a very big emphasis on raw list building early on. The second strategy, though, was content marketing. That’s like pillar number two of how we got the list and revenue up. I always did a lot of asking for replies with the email list. I think I got this from the direct marketing world, but if you have communication with your customers in an open, fluid way, you’ll get a really good sense of what they’re passionate about and what they don’t give a crap about. As it turns out, based on what videos had the most views on my YouTube channel at the time and also based on just communicating with the list, there were three areas of self-defense and jiu-jitsu that were really important to people. I put together a 30-minute course on each of those topics and I let people download it for free. I gave it out for free as an opt-in. What did you get your list to before you ended up selling this company? Dan: A lot of things changed. About two years into the business, we pivoted away from jiu-jitsu. I still kept some sales going there, but most of our revenue started coming from the self-defense world. When that started happening, all of our activities were sent straight to sale, not to opt-in. In jiu-jitsu, a huge percentage of our promotions were to an opt-in page, then we would convert them later. In the self-defense world, we were doing a lot of straight to sales page promotions so we were not getting as many people to opt-in who were not already buyers. Essentially, 100% of the list was not composed of email accounts, it was composed of buyers. When we sold the business, it was maybe 17,000 folks, but our top line revenue was over 200 grand in recurring. We had a lot of memberships and subscriptions. A reasonably small list if you think about it — less than 20,000 folks — but we were able to do well over two million dollars in 2016 and keep it rocking. How did you take this to a point of sale? What was the path for you like? Dan: Most people don’t have an endgame, and I think that’s actually the biggest issue. My ultimate objectives are in the domain of artificial intelligence and eventually influencing policy in that space, and improving transparency across the implications of a lot of those technologies. It’s my passion, so I knew I was building this thing to sell so all of my steps were quite deliberate in terms of getting the sale. Finding the right business broker who has experience and proven track record, that was the big game. I found a really good, experienced guy at an agency called Quiet Light Brokerage. He had been an entrepreneur himself and had sold a number of businesses that were even bigger than mine so I felt like he was our man. His job was then to go out and develop some interest from a buying audience and get things going. I was very deliberate in not only wanting to sell but also on who was going to represent the sale because most online brokers sell junk companies that don’t have any worth. What would you say are the biggest lessons you learned in the process? Dan: Specifically for recurring revenue, I would say some of the biggest turning points for us were determining ways of tracking customer lifetime value (CLV) and being able to estimate CLV from different sources. If you know what that person will be worth in six months, it allows you to make marketing decisions that are intelligent. If you don’t know what that person is worth, then you’re just gambling. Once you have enough of a track record of people coming in the front door, look at your collection rates for each month. You can determine, “Okay, for this lead source and for this frontend offer, we tend to have a CLV of about X.” What I like to do is subtract 15% from X and estimate that that’s how much I’m going to collect, just because I’m a worse case scenario kind of guy. You have to do some testing and tinkering to get this figured out, but once you do, you’ll have numbers that you can reliably use. Understanding CLV per offer and per lead source, that’s the biggest bit of advice I could give.